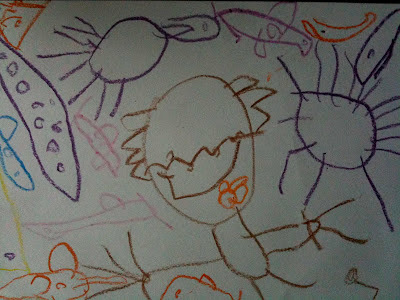 A year or so ago, I observed some children using scribbles as part of an improvised drawing game. One made a squiggle and the others tried to turn it into an animal. The first child turned the first scribble into a monster. 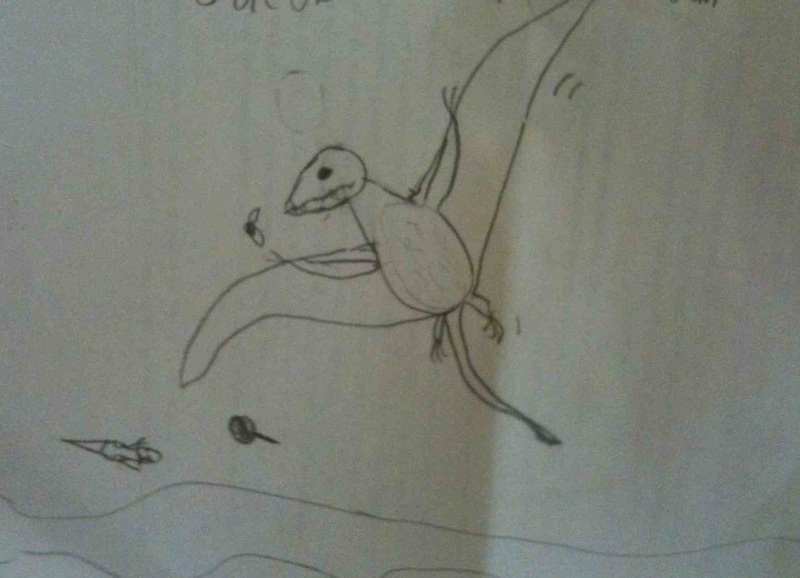 The squiggler responded, "you can't do a monster, the idea of the game is to draw a real animal, anyone can draw a monster". He then drew another squiggle. 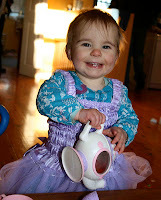 The next child turned it into a horse which in her words was "a horse with a T-Shirt on" (see below). He replied, "but you can't have a horse with a T-shirt on, because they don't wear T-shirts". She replied "well this one does and that's the type of horse I drew with your squiggle". Let me stress that all three children mentioned in the above example, are gifted in different ways, but two were demonstrating their giftedness in this activity. I should stress that while drawing can be a window on giftedness, it isn't the only way that different children, or even the same child on different occasions, can show their giftedness. 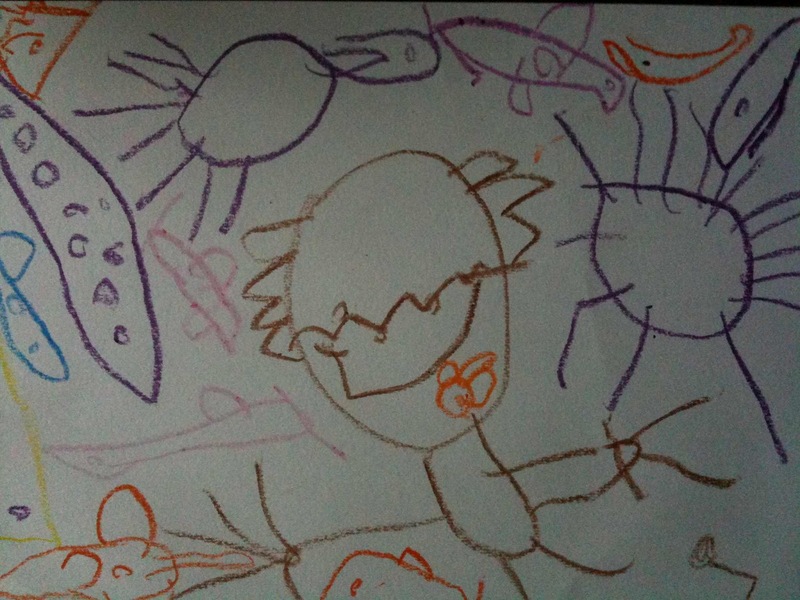 But we can learn much from children's drawings that can be a pointer to giftedness? 4. 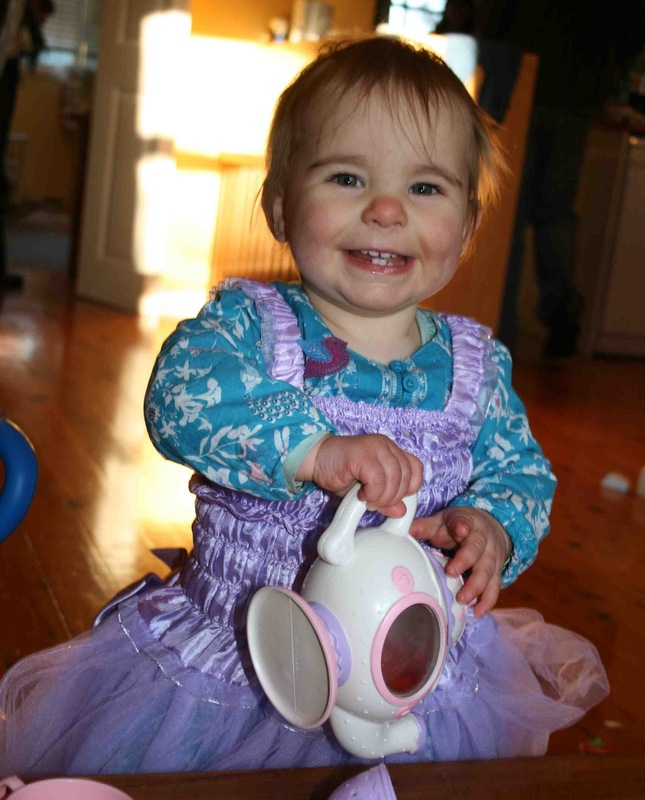 At the most fundamental level, they can demonstrate the ability to create something original. Not simply a drawing like all other drawings by children of the same age, but something different. For example, ask a 6 years-old to draw a house and you will usually see a hipped roof with chimney, two windows and a central single door. 10. 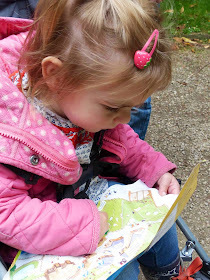 Finally, drawing can also show how the child's mind leads them to see different things and pay attention to the novel and unusual that is reflected in their drawings. 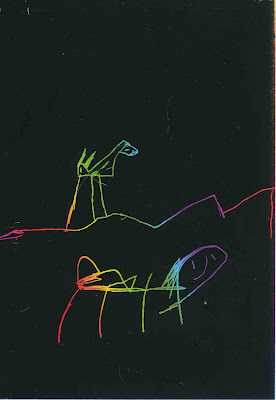 The drawing below by a four year-old shows an image he drew after an outing to an aquarium. He created it as if it was viewed from the perspective of the fish. How did it see his granddad looking at it through the glass? 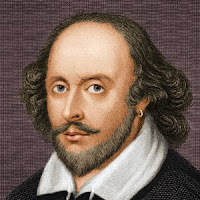 This is a new version of a previous post about the value of Shakespeare for children of all ages, even primary school children I had little chance as a child to be introduced to Shakespeare until forced to read it at High School. What a terrible way to meet some of the world's greatest literature. English classes boring and seemingly unrelated to my life. Shakespeare's plays seemed remote and of little interest. And yet later in life I began to appreciate and love Shakespeare's work. 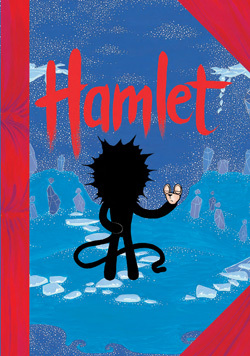 Is it possible to make Shakespeare accessible for children as young as seven or eight years? Yes, I think it is! A good place to start is either with an abridged version of the great plays or using some of the wonderful prose versions of his work. A well-known theatrical company in Sydney has even begun to present live Shakespeare to primary schools. Bell Shakespeare has set itself the task of introducing primary aged children to Shakespeare's plays, with a plan to teach Shakespeare's work to children as young as six. 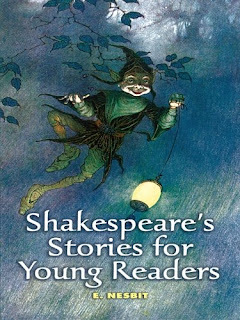 Twelve of Shakespeare's greatest tales come to life in this entertaining collection of short, lively stories specially adapted for young readers. 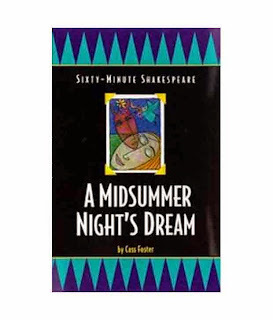 Capturing the vital events and using some of the original wording, the stories serve as a perfect introduction to Shakespeare for preteens and as literate refreshers for older folks. A wonderful collection of twelve stories that the well-known author Edith Nesbit transformed for her own children. 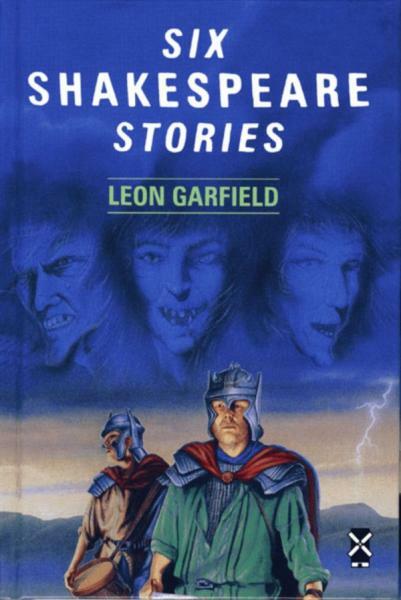 Here we have twelve of Shakespeare's most famous plays - tales of kings, queens, ghosts, and witches. 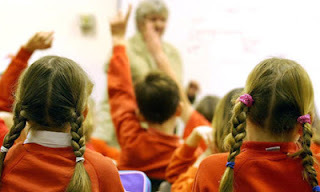 An excellent introduction to the original works suitable for children aged 10+. 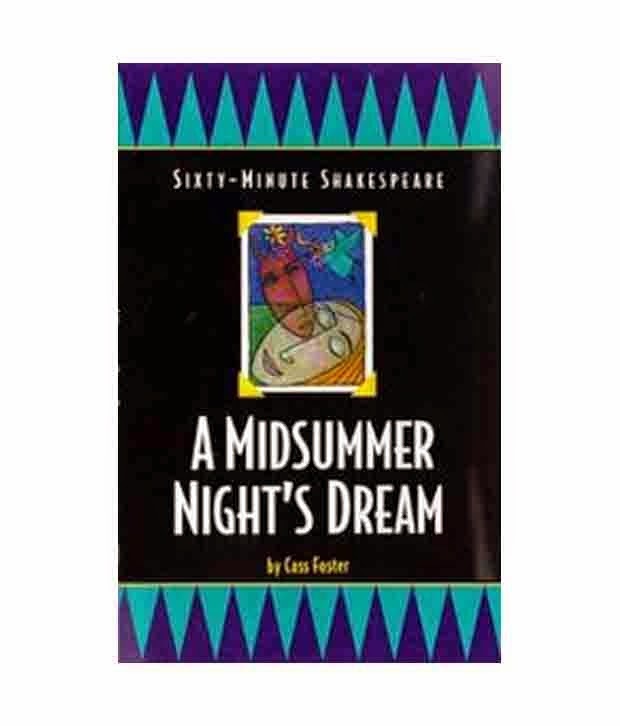 The collection includes Romeo and Juliet, Hamlet, King Lear, As You Like It, Twelfth Night, The Merchant of Venice, The Tempest, A Midsummer Night's Dream, Cymbeline, The Taming of the Shrew, Pericles, and The Winter's Tale.